Why do I need to enter my credit card details when doing the booking request? 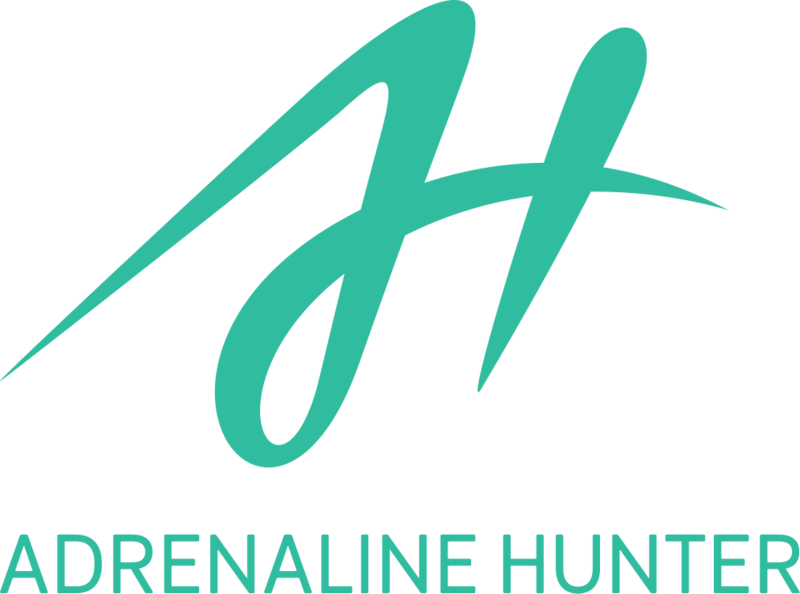 Is payment on Adrenaline Hunter safe? The payment option doesn’t work. Help! Most of our 2.000 partnering providers/instructors over the world operate small businesses. They can organize their activities only for a limited number of participants every day. In order to plan slots, organize activity details, instructors and equipment as well as to avoid no-shows and secure our partners’ businesses, we ask you to provide us with a pre-payment authorization.